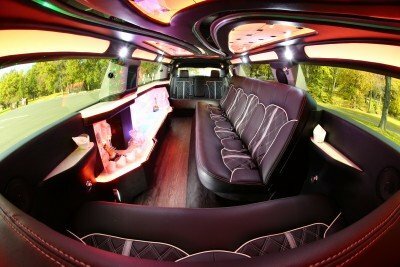 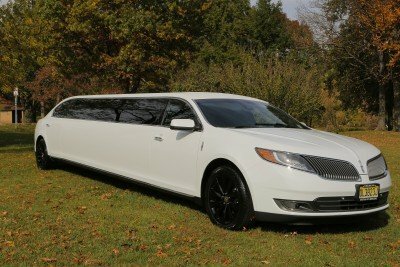 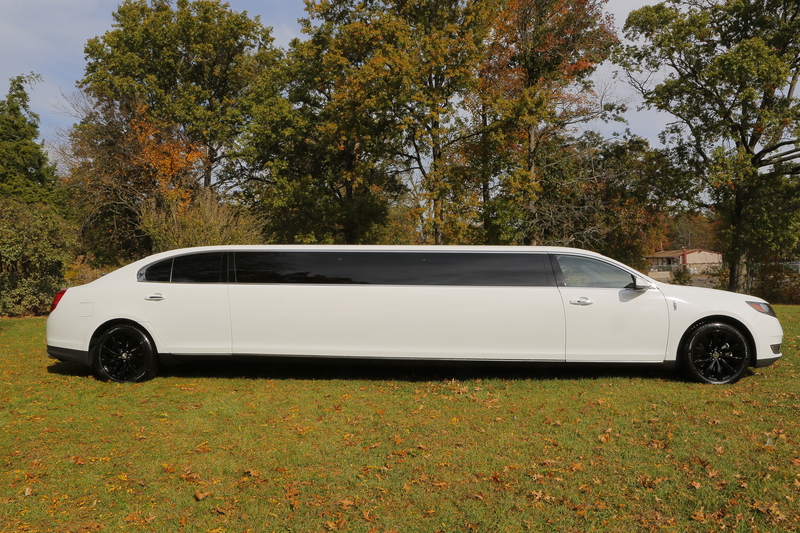 The Lincoln MKS Stretch Limo are brand new limousines that we recently added to our extensive fleet. 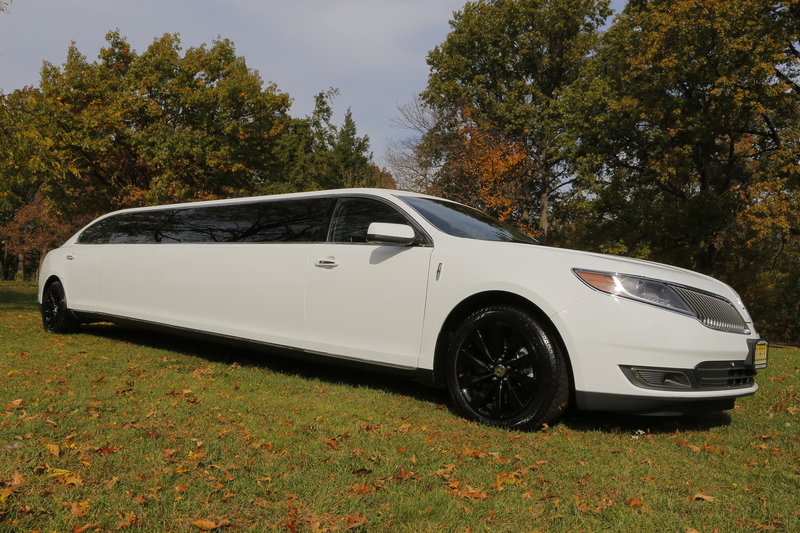 Santos VIP is proud to announce the we were the first and only limousine service in NJ to offer the new Lincoln MKS in a 10 passenger limousine. 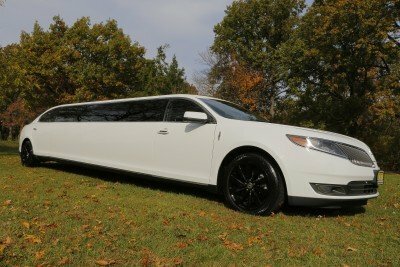 The Lincoln MKS Stretch Limo has contemporary styling and is a beautiful limousine for those who want something modern and classy but do not want to venture into our exotic limousine category. 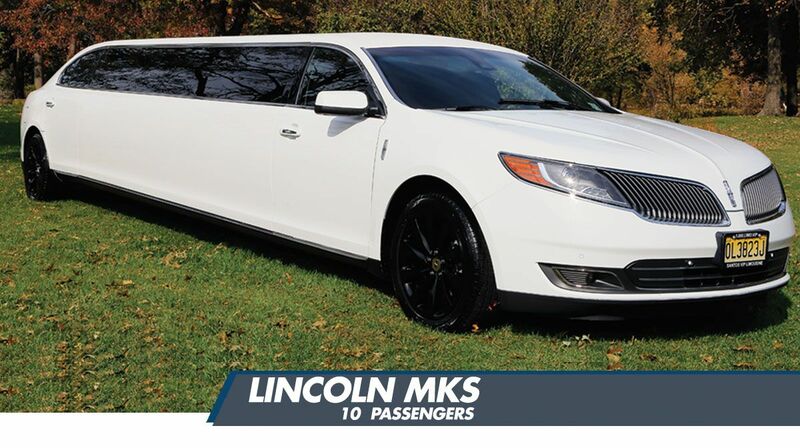 With it’s stunning glossy white exterior, single window design and ultra luxurious interior, the Lincoln MKS Stretch Limo will definitely make a grand entrance when arriving at your destination. 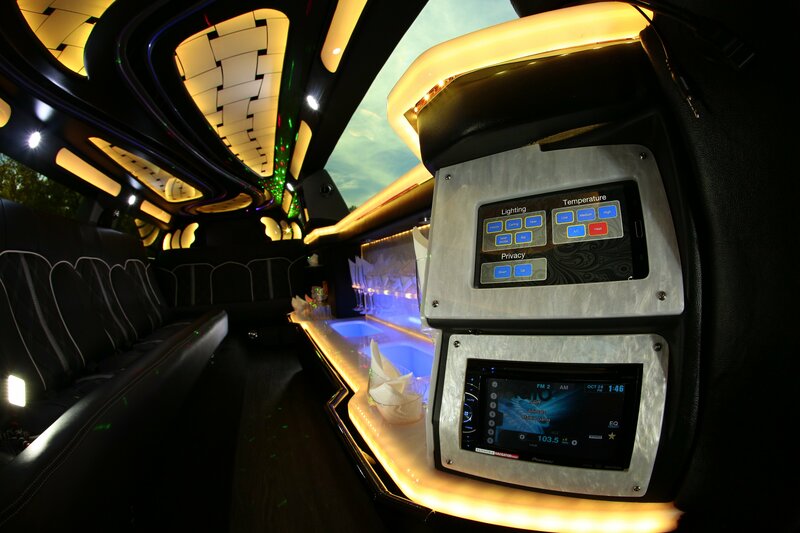 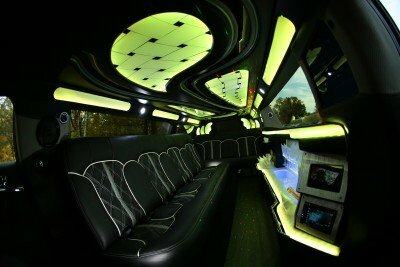 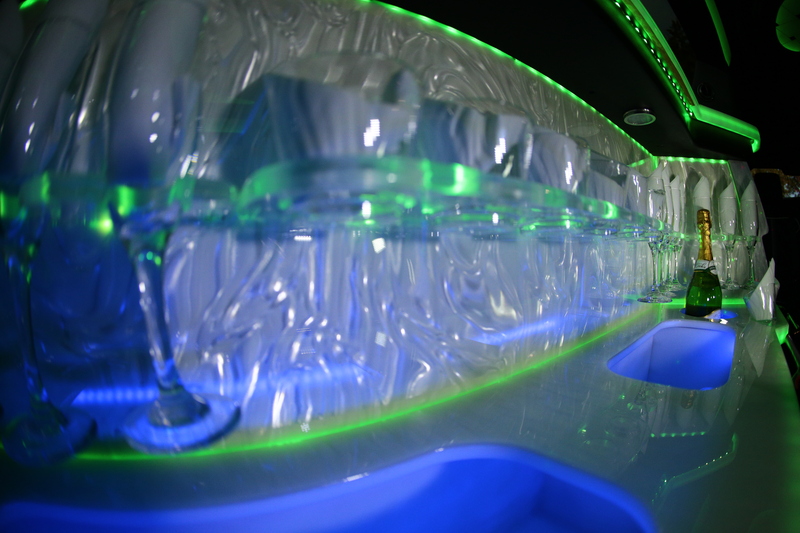 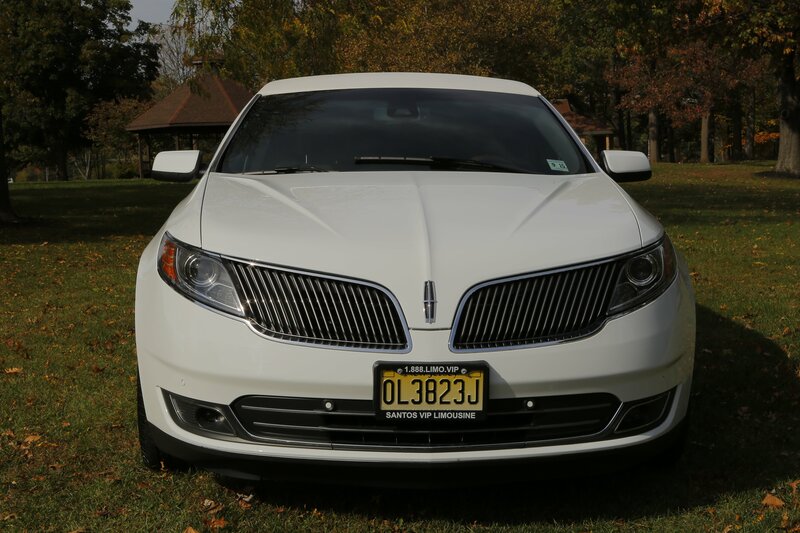 Whether for your NJ Wedding or if you are planning a NJ Prom, a NYC Bachelor party, New Jersey Bachelorette party, or simply just having a night out on the town we are sure you and your guests will absolutely love the Lincoln MKS Stretch Limo super stretch limousine.